How many editions of the DSM (Diagnostic and Statistical Manual of Mental Disorders) are there? Which of the following is not a psychological test category? 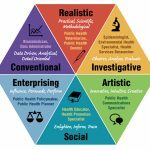 What did David Rosenhan research? What understanding did Overmier and Sleigram’s research on dogs and electric shocks come to? Overmier and Sleigram’s (1967) exposed dogs to unavoidable electric shocks in one situation and to avoidable electric shocks in another situation. They found that dogs who had learned that they could not escape the electric shocks during a prior experience would not even try to escape in a later situation when escaping was actually possible. In order to observe the societal perception of those with mental illness, David Rosenhan conducted an observational study. In 1973, there was a problem with properly diagnosing patients and their mental illness. In 1973, David Rosenhan sought out to see what would happen if he placed pseudopatients in psychiatric hospitals and assessed how they were treated. By placing eight individuals who have not been diagnosed with a mental illness in 12 different psychiatric wards across the country, Rosenhan observed how the individuals were treated while in the ward as well as after their discharge and how many days they stayed in the ward. The staff was unaware of the experiment and were under the assumption that the pseudopatients were experiencing signs of schizophrenia such as hearing voices which were unclear at times and they felt as though life was empty and hollow. After admission, the pseudopatient ceased showing signs of their symptoms and behaved as though they would typically behave. They were unaware of when they would be discharged and had to be discharged through their own actions which took from 7-52 days. The patients were not detected as not suffering from schizophrenia but were discharged due to their good behavior and cooperation. Each of the patients were discharged with schizophrenia in remission. Sigmund Freud (1856-1939) was an Austrian neurologist and the founder of psychoanalysis. Although his findings and theories are very controversial, he is one of the most influence people in the field of psychology. His ideas have become interwoven into the fabric of our culture, with terms such as “Freudian slip”, “repression”, and “denial” appearing regularly in everyday language. His innovative treatments of human actions and dreams had massive implication for a wide variety of fields like psychology. He also helped push the study of the mind and greatly influenced the study and understanding of human psychological development. 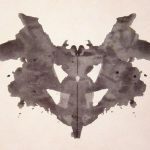 Freud’s theories and techniques led largely to evaluating our interpretations of human behavior. His theory states that we all have three parts to our personality; the id, the ego, and the superego. The id consists of basic biological urges and instincts like hunger, thirst, and sexual impulses. It also operates in the unconscious level. The ego is put in place to balance the id’s and the superego’s needs. It seeks to please the id’s drive in realistic ways. The ego is found in the unconscious and conscious. Lastly, the superego operates in the conscious and subconscious of the mind. It is alert to the real world and makes sure the demands of the id are satisfied morally. 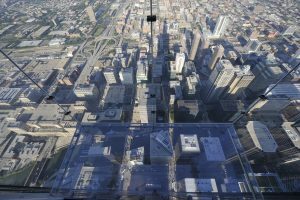 Freud’s Mechanism of Defense defense was thought of as psychological “weapons” that your ego uses to protect you from your self-created anxiety. It was used as a way to prevent your ids bad impulses from entering your consciousness. 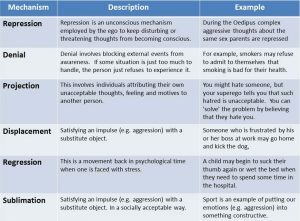 There are six different forms of defense mechanisms that Freud thought we used. The implications from this idea was that nearly everyone uses a way to help them cope at some point in their lives. It help reduce unhealthy physiological activity. 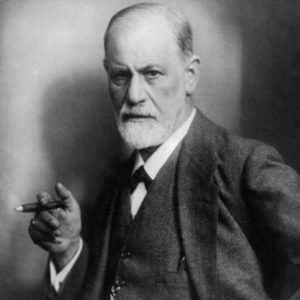 Although Freud’s work may be criticized today as non-scientific, there is no question that he had a huge impact on psychology. His ideas are now a part of public awareness, even though often we do not realize their origins are from his psychoanalytic tradition. 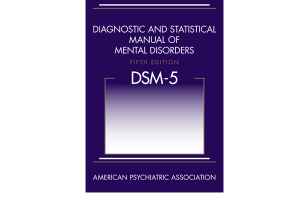 The Diagnostic and Statistical Manual of Mental Disorders (DSM) first appeared in 1952. The goal of the DSM is the help psychiatrists, psychologists, and other clinicians diagnose patients with mental disorders. That first version of the DSM only had 106 listed “reactions”. It also did not include child disorders, and was less than 150 pages long. It was also rooted heavily in Sigmund Freud’s psychoanalysis. In 1968, the DSM came out with it’s second version, or DSM-2. This version listed 80 more disorders than the first DSM, including a group of disorders commonly diagnosed in childhood. This version also started to move away from psychodynamic perspective. The DSM-3 arrived in 1980, which took on a more modern form. The goal of this DSM was to objectivity and to keep the theories unbiased/neutral. These theories were based off of field trials and experiments. They added about 100 more disorders (265), and had more than 500 pages. 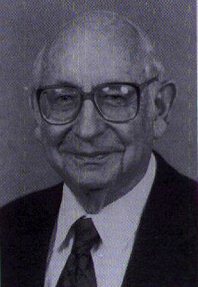 Seven years later, in 1987, the DSM-3-R was published, which added approximately 30 disorders. 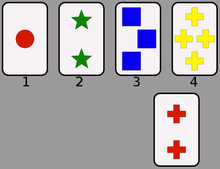 The DSM-4 was released in 1994. The goal of this version was to have a systemic literature review, which is a review of empirical evidence of the listed disorders and treatments. The number of disorders decreased to 279. In 2000, the DSM-4-TR was published with very few revisions. Finally, the DSM-5 was published in 2013, which is the most current DSM. The goal was to maintain consistency and continuity with the previous DSM. They made revisions based off of the scientific and empirical evidence. The disorders increased to 294, with almost 950 pages. For more information, check out these links! 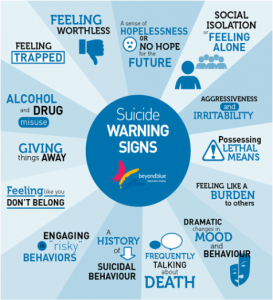 Suicide is the act of killing oneself and it is most often a result of depression or other mental illness. Learn more at the American Psychological Association. Question. Persuade. Refer. The QPR Training Program is an hour-long training session which provides the resources to aid in preventing suicide. Anyone is able to participate to in the QPR training and anyone is able to help those in need with these three steps. Call the National Prevention Lifeline which is a 24/7 free and confidential support resource. Find a local psychologist is a tool which finds psychologists based on your needs and location.